Tomahawk’s video for “Stone Letter” the first single from their forthcoming album Oddfellows, is viewable now via Pitchfork right here. 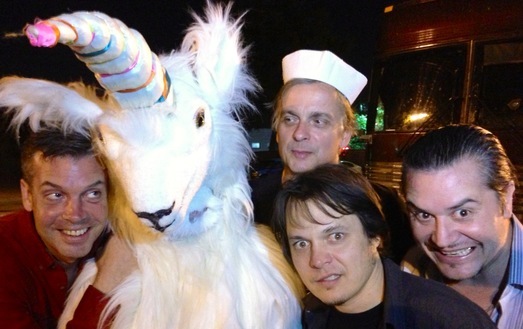 The clip, directed by Vincent Forcier, was shot during the band’s late October tour and features a studio performance from the quartet that includes Duane Denison (Jesus Lizard, Unsemble), Mike Patton (Faith No More, Mondo Cane), John Stanier (Battles, Helmet) and Trevor Dunn (Melvins Lite, Mr. Bungle).”Stone Letter” was released as a limited edition single for Record Store Day’s Black Friday event and is available now as a digital single. A stream of the song, the band’s first new music in six years, is available via Spin. Oddfellows, the band’s first album since 2007’s Anonymous, is set for release in January 2013 on Ipecac. So forget counting down til’ Christmas, time to set your advent calendar to Tomahawk! 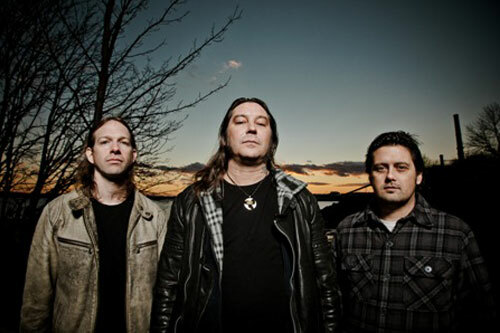 High on Fire – the mighty ones are back on tour. In summer this year, Southern Lord reissued their classic album The Art Of Self Defense (which they will be playing exclusively at 2013’s Roadburn Festival this year). Originally produced/engineered by Billy Anderson at Shark Bite Studios in Oakland, CA and initially released on Man’s Ruin Records, the landmark long player was completely remastered and enhanced by Brad Boatright (Sleep, Noothgrush, OFF! etc.) ready to be added to Southern Lord’s ever-growing catalogue of sonic enormity. This reissue includes the addition of the band’s first ever demo, two bonus 7” tracks as well as a 48-page booklet. High on Fire get straight to the point, bashing away with a neanderthal sense of purpose and creating hypnotic, droning waves of powerful riffs end low-end thunder and The Art of Self Defense serves up a rock hard, unorthodox form of modern metal cloaked in strange religious theology and the trio’s style remains unique, distinct, HEAVY and absolutely crushing. An audio hail storm of piledriving riffs, booming rhythms and Pike’s gruff vocal tirades, The Art Of Self Defense remains a staple in High On Fire’s renowned catalog of audio greatness. And if the excitement is just a little bit too much to deal with, check out this video for ‘Fertile Green‘ in the meantime. 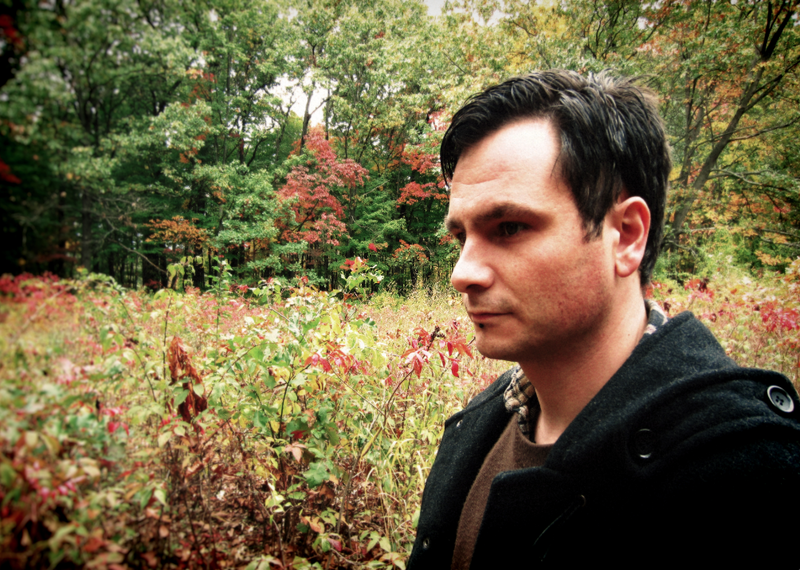 Boduf Songs – back with a new album to enter your aural orbit! As previously announced, Southern Records is the fitting new home for the brand new Boduf Songs album which we can reveal will be entitled Burnt Up On Re-Entry. Having previously graced the Southern Studios to record a Latitudes session, the album will see the light of day on 28 January 2013. The album is an adventurous, unpredictable and exceptional piece of music, which marks the evolution of Mat Sweet’s sound from the minimalist acoustic approach he has previously taken on his four albums for the Kranky label, to a more adventurous and experimental treatment of his songs. Burnt Up On Re-Entry is a place – an infinite space – where dark psychedelics are crafted using a combination of raw electronics, manipulated samples and heavy rock guitar. Where once other instruments were rare interludes betwixt brooding vocals and carefully plucked guitar, now they have a much bigger part to play, shaping entire songs into an animated whole. The songcraft on Burnt Up On Re-Entry remains centred around a heavy melodic and melancholic core, which has been prevalent across the entire Boduf Songs canon.”Fiery The Angels Fell”, the album opener, is a fine example of this bold exploration into an even more dynamic form of composition. It begins with Mat Sweet’s hushed, mournful vocals and gentle string picks but quickly picks up the tempo, pushes the electric guitar to escape velocity and lurches out of its gravitational field. “Vermin Rend Thy Garments” and “Drexelious Sick Man Quarles Emblemes Closed Heaven” shift the planet on its axis yet again, the latter morphing into pulsing electronic tones with unearthly vocals and haunting synthesised dark matter. “Everyone Will Let You Down In The End” appears to provide a warm familiarity but eventually a disturbance occurs within its uniformly rotating mass, before erupting in a supernova explosion.When the album draws to a close with “Oh My Overlord” we are left hurtling through blackness as bleeping radio transmissions fade in and out amidst epic, otherworldly instrumental soundscapes – we are lost in space, the place that Boduf Songs masterfully forges and envelops the listener in.Burnt Up On Re-Entry is very much another galaxy for Boduf Songs, allowing Mathew Sweet to explore new black holes and interstellar clouds, resulting in expanding sounds that interact powerfully with his finely honed songwriting, and presenting a new hypothesis of the universe.